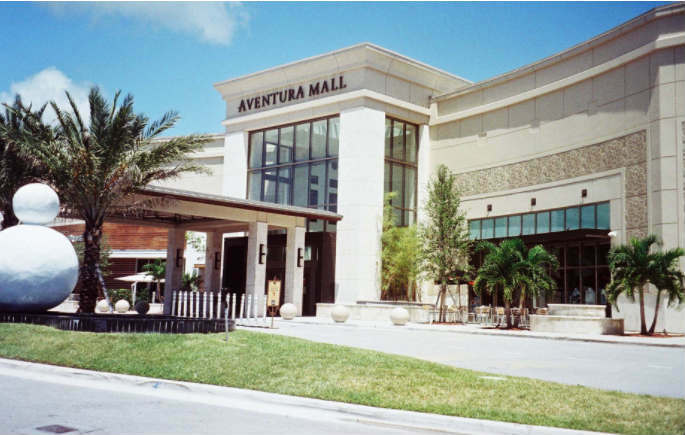 Before the 3rd (and soon to be 2nd) biggest mall in Florida was built, Aventura was just unincorporated land in Miami-Dade county near the Broward County line. Bordered by Biscayne Blvd to the West, Sunny Isles Beach to the East, NE 213th Street to the North and NE 180th St to the South, the area wasn’t developed until the 1970s and was a ‘Planned Community’ for those looking to escape Miami Beach. 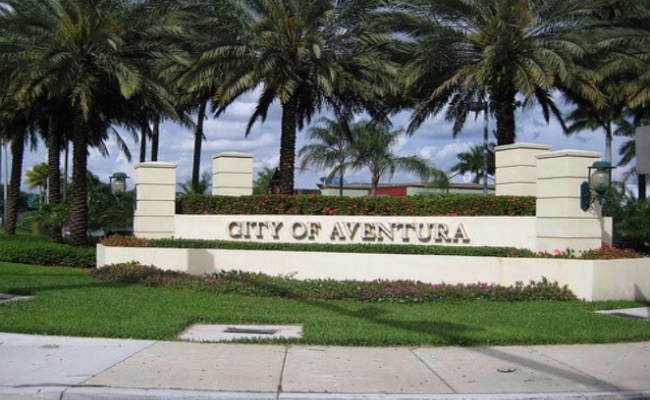 The word Aventura, means Adventure in Spanish and was named after one of the early condo developers of 1970. Now the city is home to a dizzying array of high rise condo towers as well as its own Parks & Recreation center. The City of Aventura is home to a few excellent schools, both public and charter. 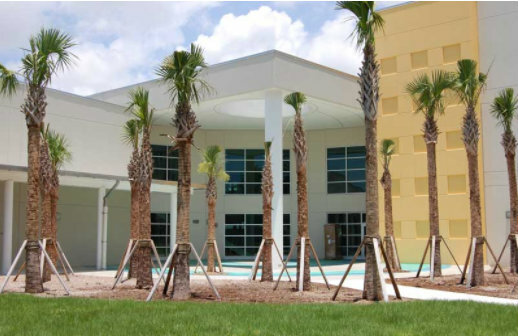 The Aventura Waterways K-8 center is highly regarded by local residents as well as Aventura City of Excellence Charter school, which was once a top school in the entire state. 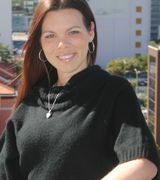 Residents of Aventura are given preference when applying for admission. Florida International University has its Biscayne Bay campus not far away in North Miami, just outside of Aventura’s borders. Aventura is a very diverse city with a large Jewish Population and also a good size Brazilian population. The excellent schools and beautiful outdoor space continues to attract new residents from all over the world. The city also provides a free shuttle to assist its senior population get around the city and picks up in front of many high-rise towers. Tourists come to Aventura for 1 reason: to shop at the world-famous Aventura Mall. It is currently undergoing another expansion and once opened, it will be the second biggest mall in the country. Over 2.5Million Square Feet of retail space and many, multi-level parking garages serve the thousands of visitors the area sees on a weekly basis. Another important feature for the residents of Aventura is the ‘Aventura Circle’, a 3-mile jogging/walking path that goes around the Turnberry Isle golf course. It is not uncommon to see hundreds of locals on weekends taking a walk or running around the circle. There are benches and water fountains setup all around the path and most non-residents will park at the mall and walk across the street. Despite not being a large city, Aventura puts on events for its local residents. Most prominent are the 4th of July Fireworks display, Founder’s Day (at Founder’s Park) ,Veteran’s Day Celebration, Family Halloween, and Movie night in the park.